You need not avoid eating cheeses during your pregnancy. Cheese is rich in protein, calcium and B vitamins, all of which are excellent nutrients for both mom and baby. However, cheese may be dangerous for pregnant women if it is made from unpasteurized milk. “Raw-milk” cheeses sometimes carry potentially harmful bacteria, such as listeria, to which pregnant women are particularly susceptible. BabyCenter recommends to make sure that any cheese you consume while pregnant is pasteurized -- and if in doubt, skip it. Hard cheeses are those that have a long maturation process -- usually a number of years -- and are characterized by their firm, crystalline texture. Almost all hard cheeses are either made with pasteurized milk or cooked at high, bacteria-killing temperatures to better separate the curd from the whey. For this reason, the Centers for Disease Control and Prevention, or CDC, considers hard cheeses generally safe for pregnant women. 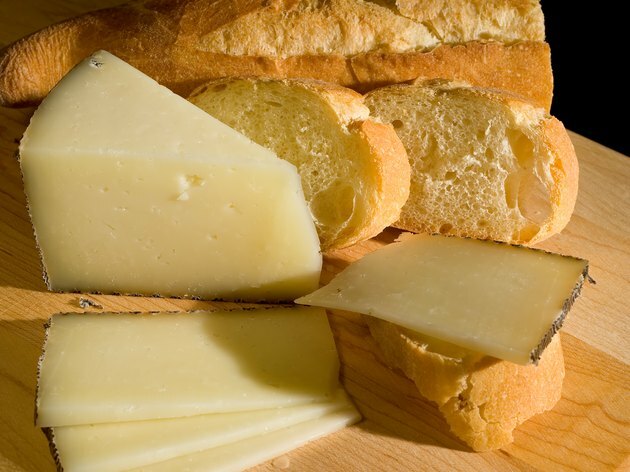 Popular forms of hard cheeses include Cheddar, Edam, Emmental, Gouda, Gruyere, Havarti, Jarlsberg, Lancashire, Manchego, Parmesan and Provolone. Soft cheeses are those that have a flexible texture that sometimes appears gooey, runny or watery. Many pregnant women believe that they must avoid all soft cheeses during pregnancy; however, this is untrue. The U.S. Food and Drug Administration emphasizes that pasteurized soft cheeses are perfectly safe for pregnant women. 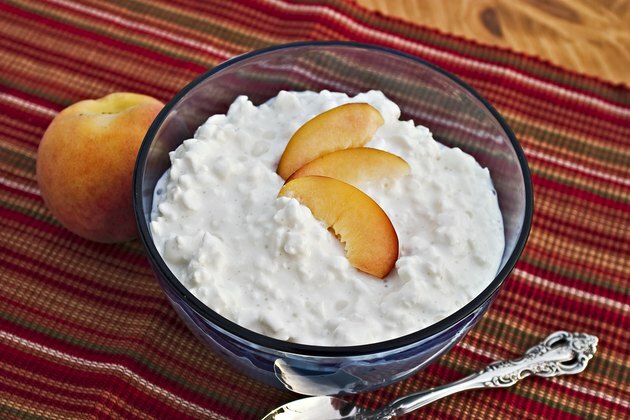 Soft cheeses, also known as semi-soft cheeses, include brie, Camembert, cottage cheese, cream cheese, feta, mascarpone, mozzarella, ricotta and goat cheese --without a rind -- and quark. Processed cheese is a food product made from modified natural cheeses. Unlike natural cheese, processed cheese is made with salt emulsifiers, stabilizers and other additives that turn the product into a homogenous, flexible mass. As processed cheese always undergoes a heating process, it is considered safe for pregnant women. But though safe, it is not necessarily healthy. Processed cheese has a much higher sodium content than natural cheese, which could spell trouble if you have high blood pressure or heart problems. 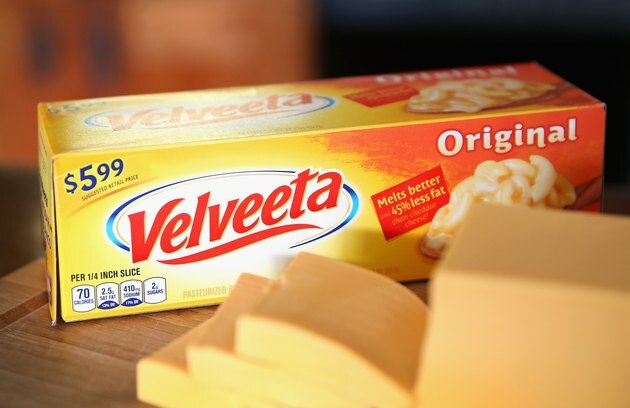 Examples of processed cheese include American cheese, Velveeta and Cheez Whiz. BabyCenter: Which Cheeses are Safe to Eat When You're Pregnant?